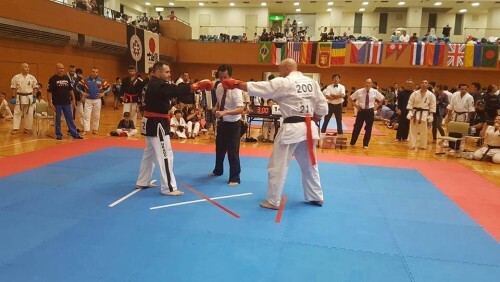 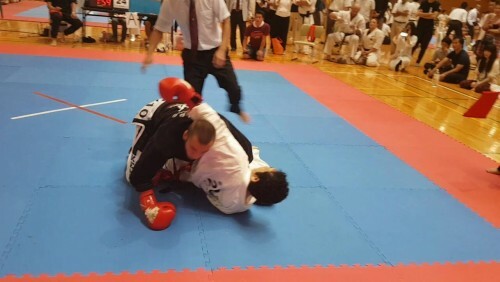 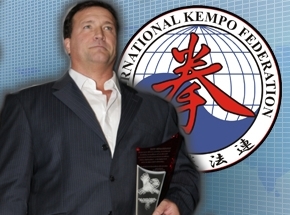 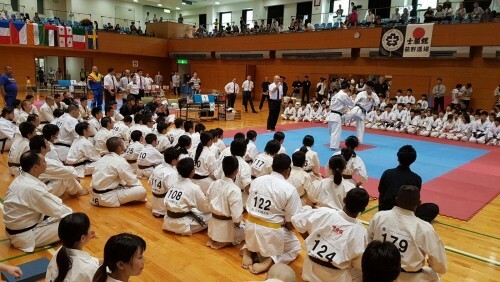 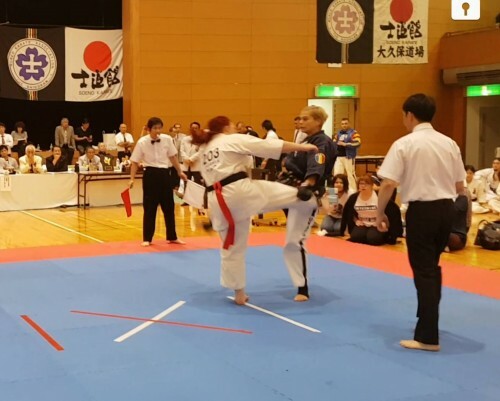 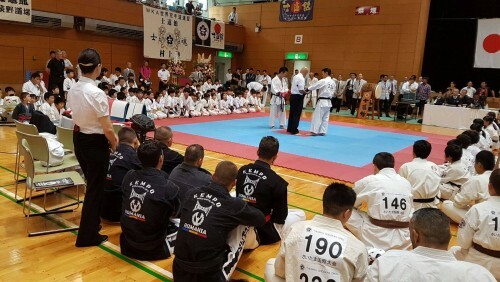 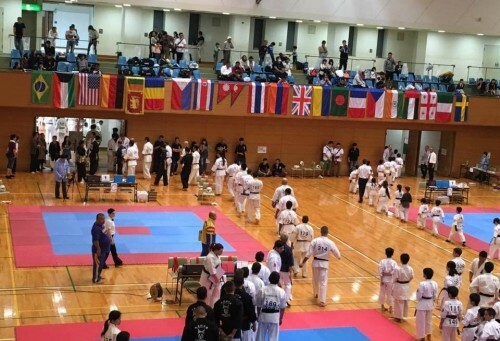 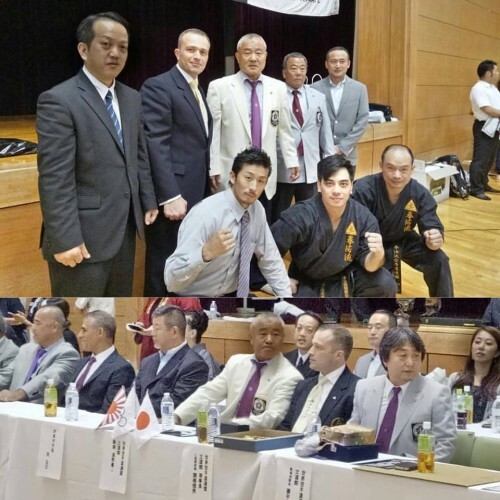 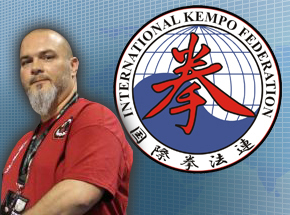 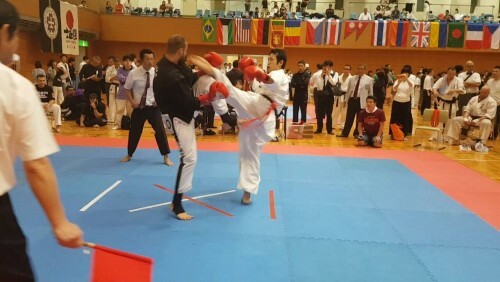 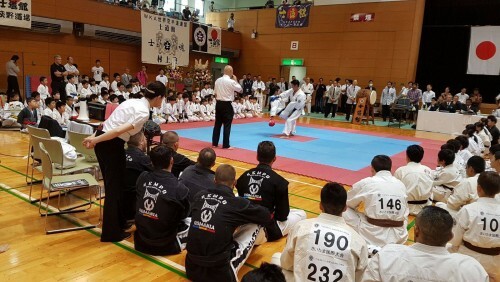 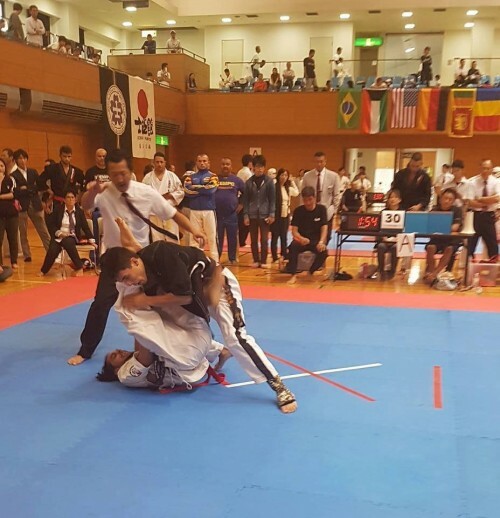 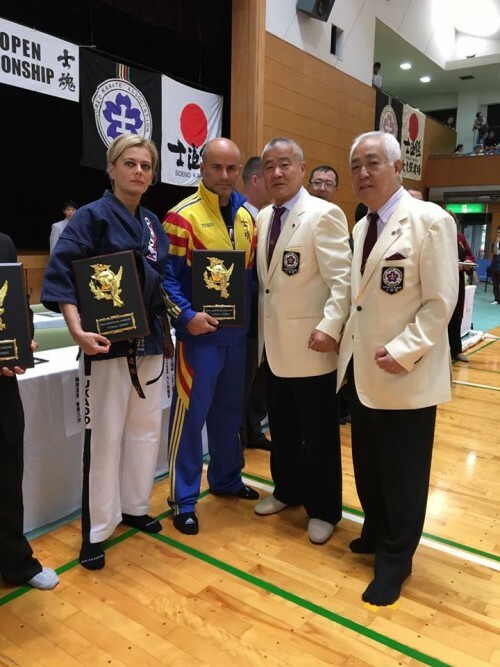 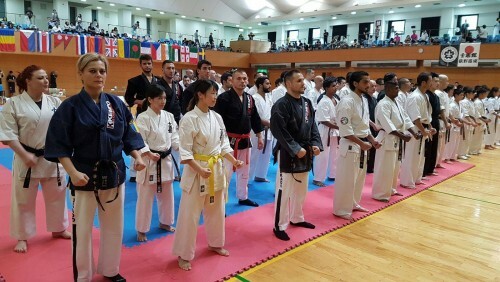 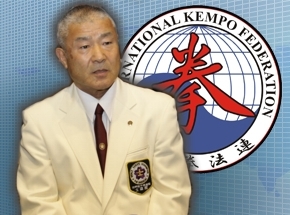 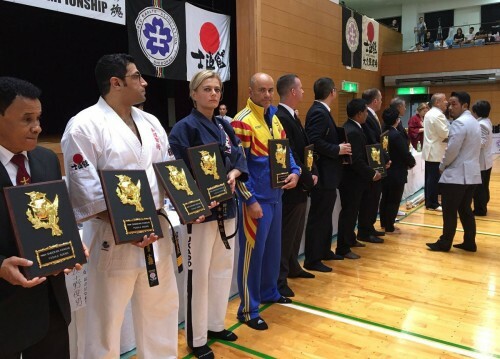 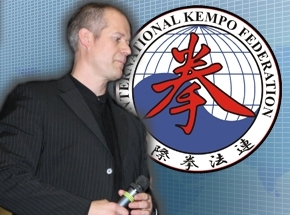 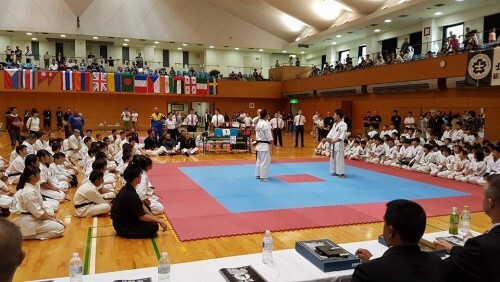 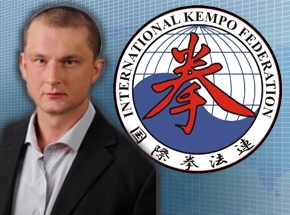 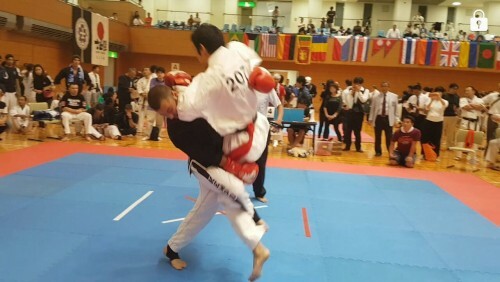 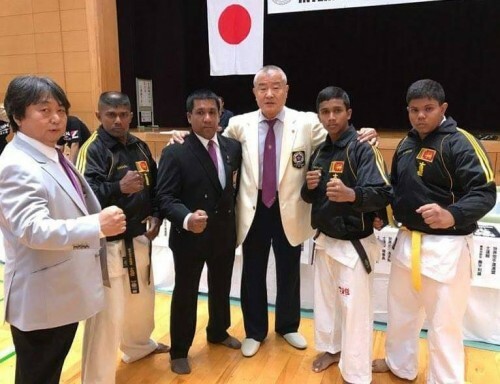 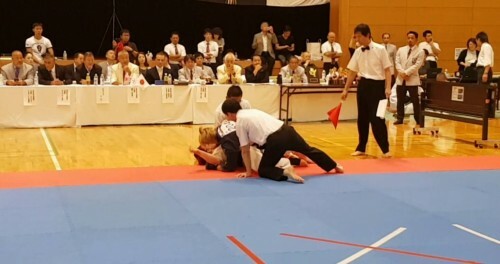 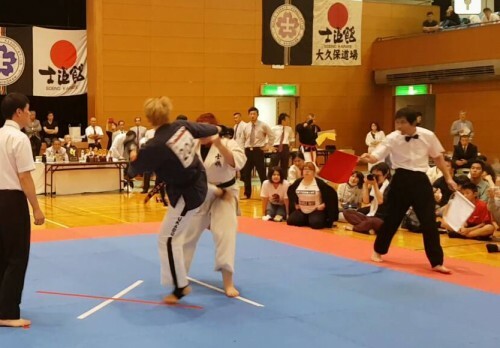 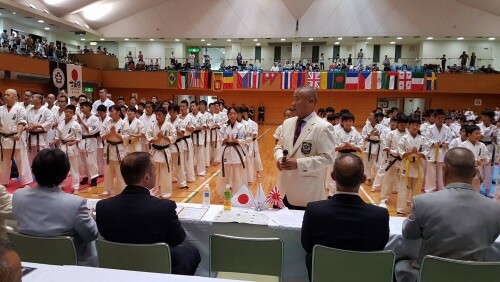 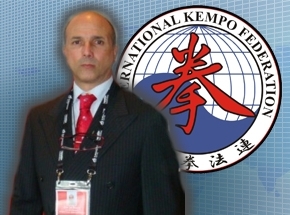 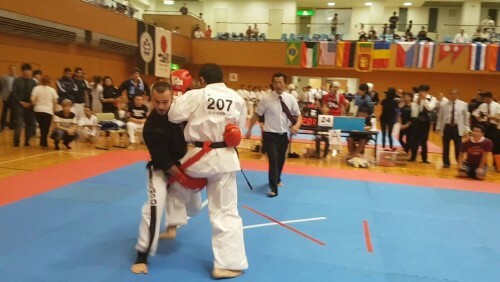 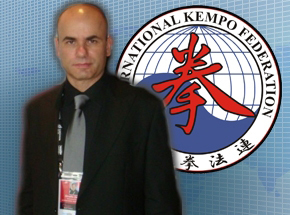 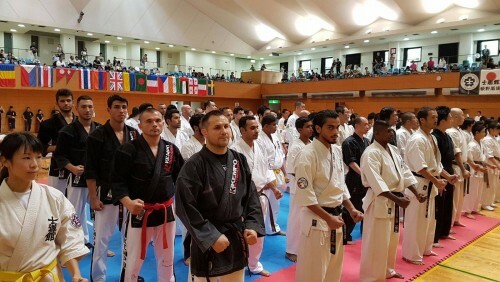 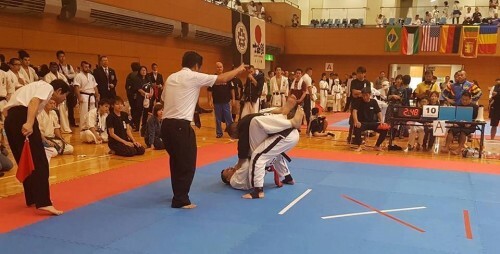 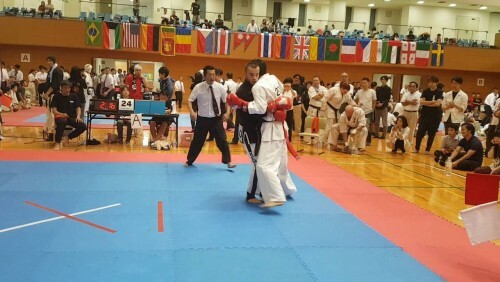 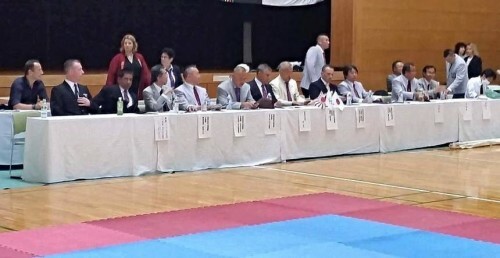 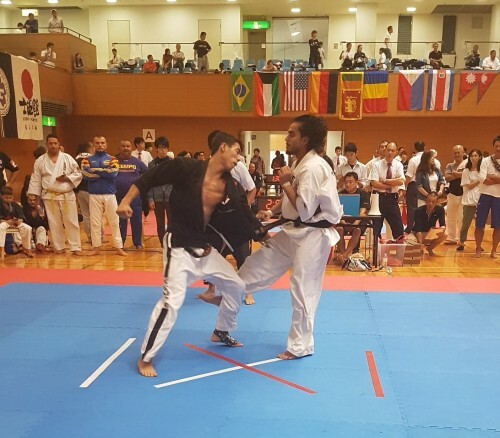 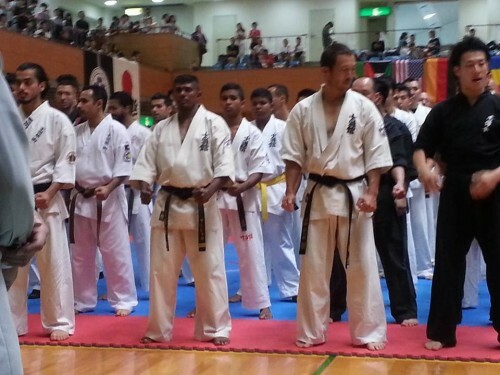 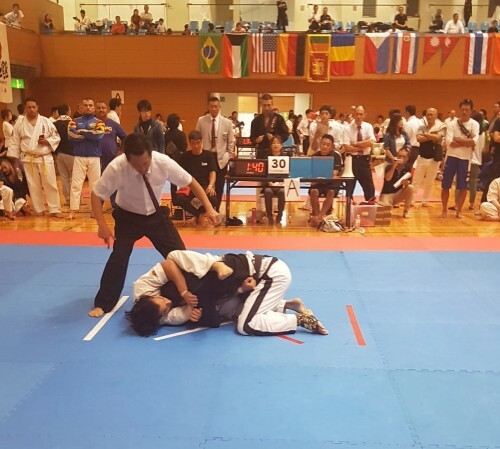 Organized as a section inside of the 36th International Shidokan (Samurai Spirit) Open Festival, in partnership with WKA Shidokan and in conjunction with the "Health and Sports Day of Japan" (Taiiku-No-Hi), Kempo Teams World 2016 have been succesfully accomplished. 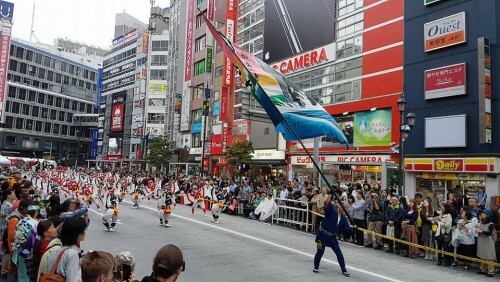 "Heath and Sports Day of Japan" (Taiiku-No-Hi) is a national holiday in Japan organized in the respect of that day in 1964 when the Olimpic Games of Tokyo were opened. 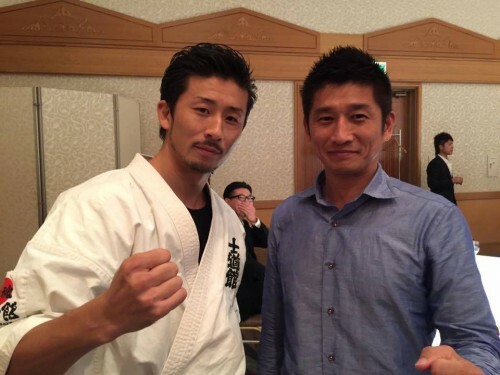 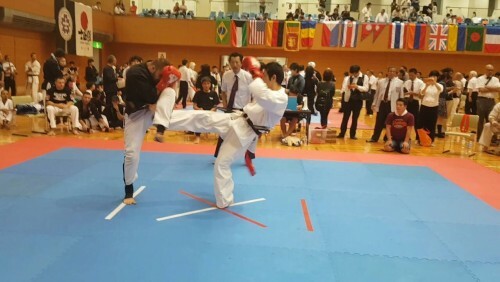 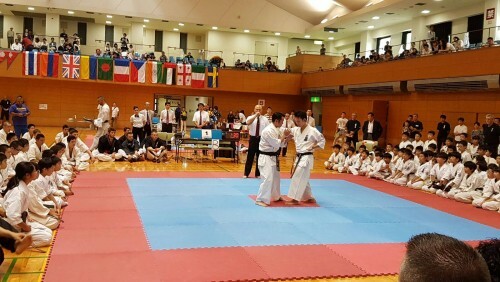 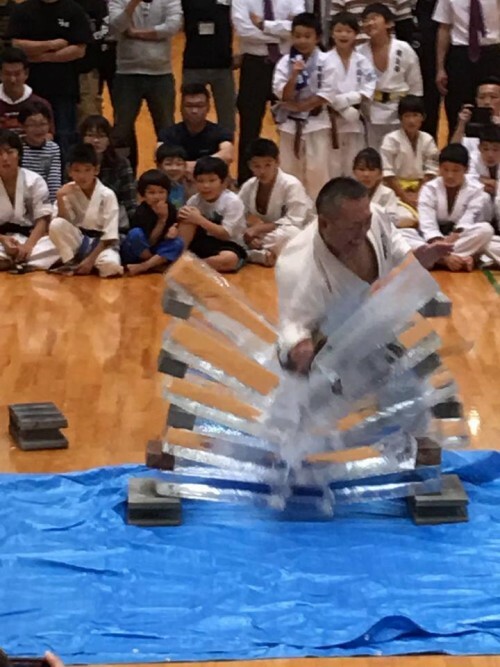 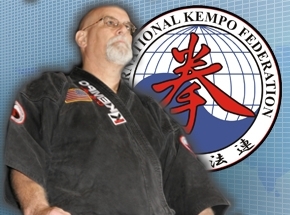 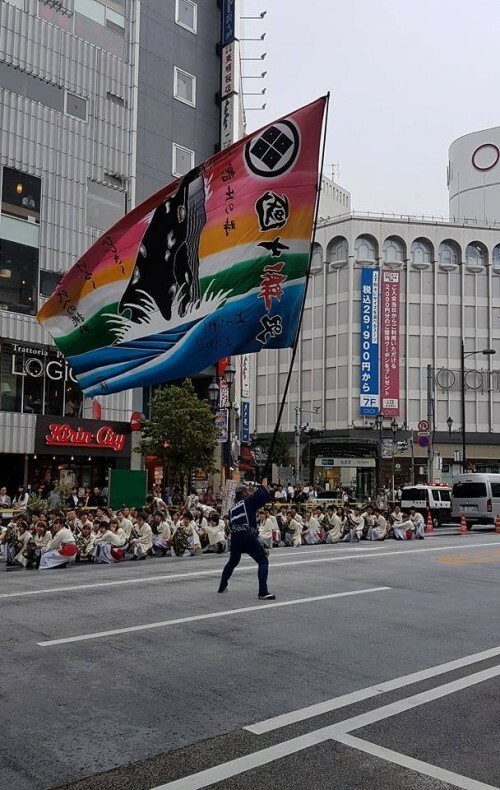 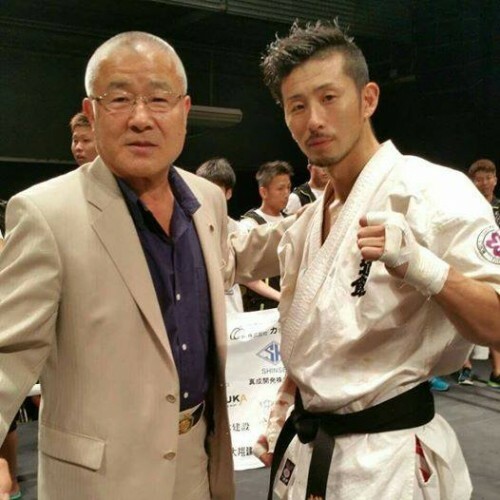 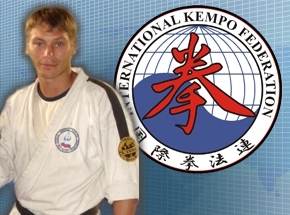 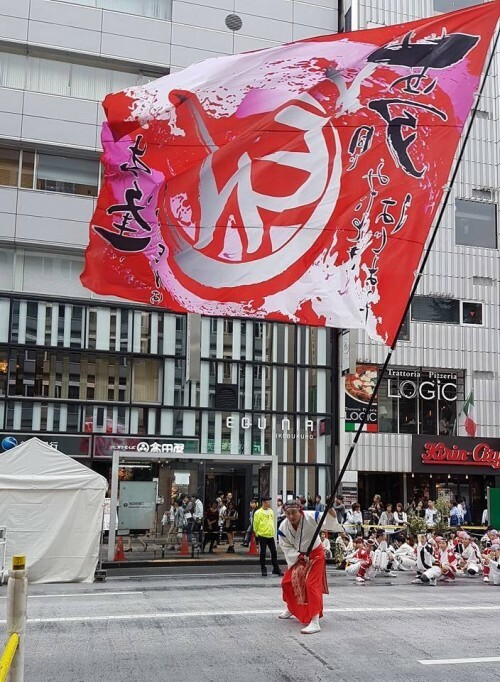 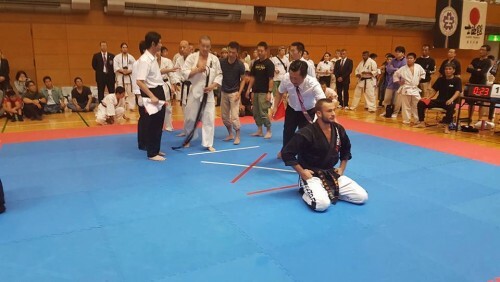 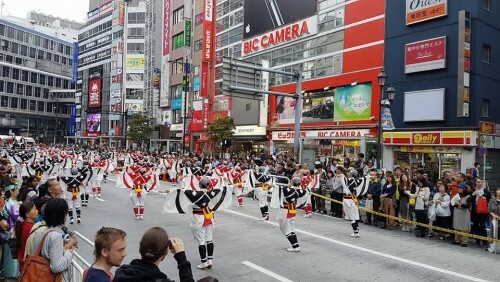 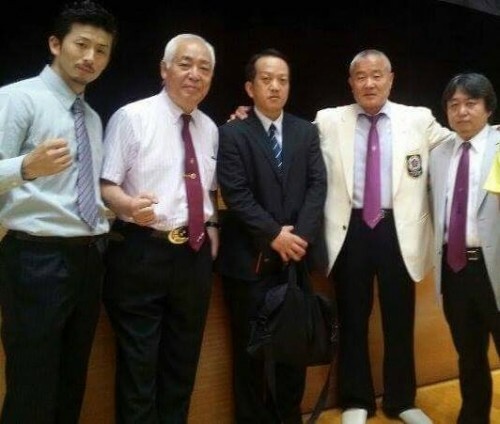 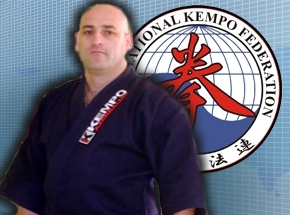 During this national holiday, hundreds of sport and martial arts tournaments are organized in Japan, toghether with street demonstrations as well (http://www.health_and_sport_day_japan.com/). 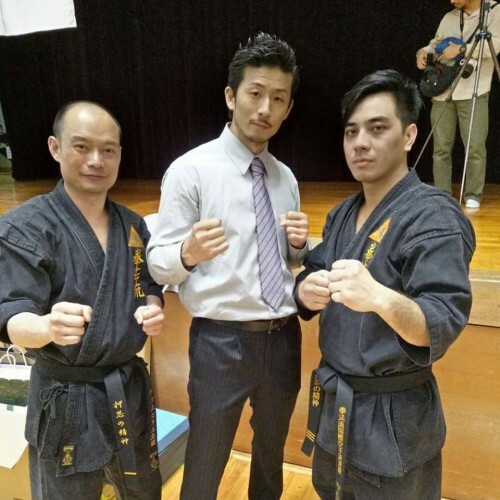 All videos and photos as well as more informations will be available soon.